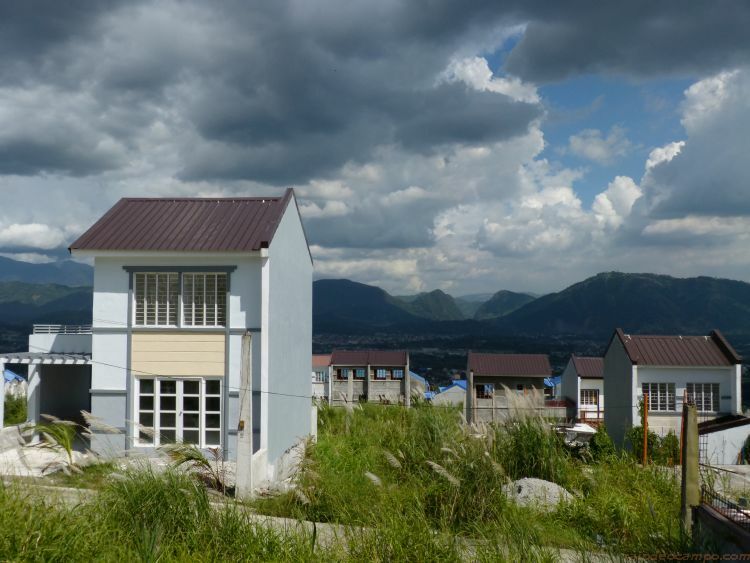 Right at the heart of Rodriguez, Rizal and situated at the foot of Sierra Madre, the longest mountain range in the Philippines, is New San Jose Builders’ most sought after township development – METRO MANILA HILLS Townhomes. Having a home they can call their own is every Filipino’s dream. This is why when you ask an OFW or overseas Filipino worker why they’re aiming to work abroad, the usual answer is either earn more money for their kids education or earn more money so they can afford to buy a house. 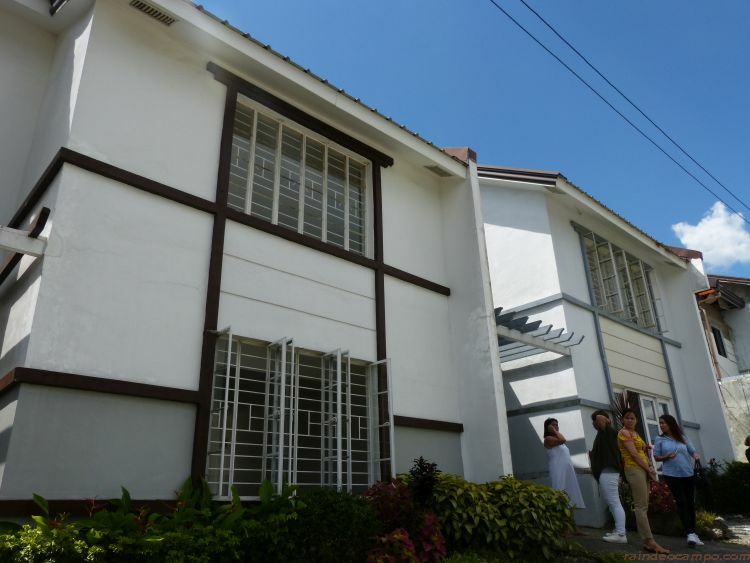 But whether you’re buying out of necessity or as an investment, there are three things that METRO MANILA HILLS Townhomes can promise prospective homeowners: Affordability, Accessibility and Assurance. 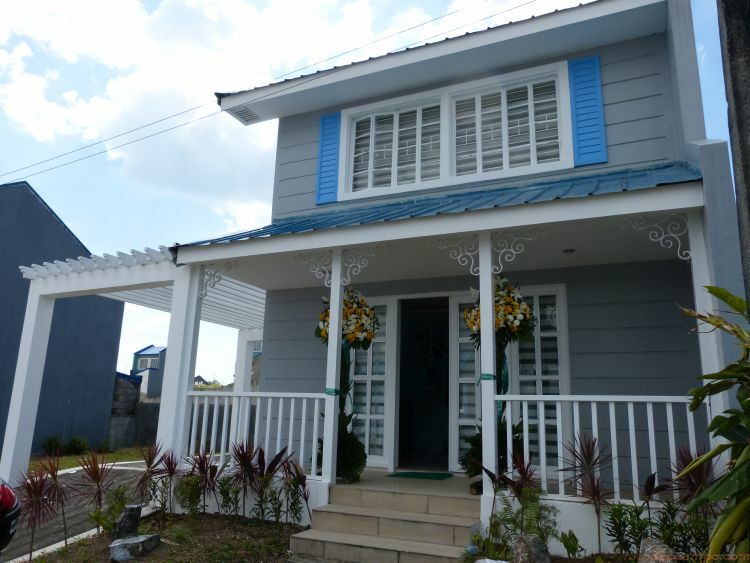 As it is an investment, buying a house and lot will need a big portion of your hard-earned money. However, finding an affordable home for your family is different from residing into a cheap one. So you need to be wise enough to determine if the property is affordable or just cheap. Affordability is not mainly concern about how much the property is but how would you be able to pay for it. 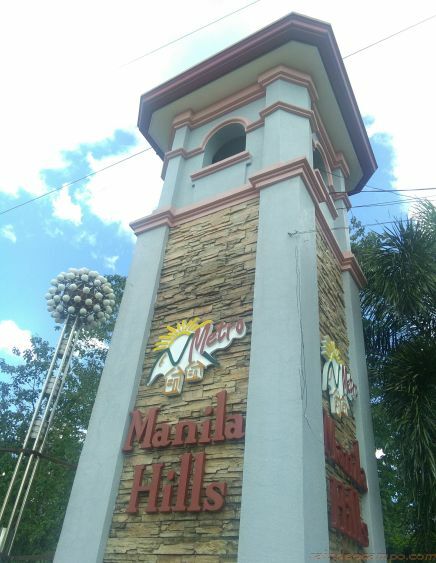 With this, Metro Manila Hills offers various payment schemes that will help you have your dream house. Moreover, their various payment schemes have helped many families have their dream home and live the life they deserve. As a homemaker, having the best built home for your family is not just the only thing to consider. Moreover, you will need to consider the kind of lifestyle the community will give you. And being accessible to your necessities is one thing to consider. For instance, it would be easier for you to be with your children if they are enrolled on a school just a few minutes away from your home. In addition, living in a community which is accessible to transportation hubs is a good thing for it would be easier for you to travel. Accessibility, moreover, is not just about having everything you need in just one place but getting a variety of ways to get what you need. 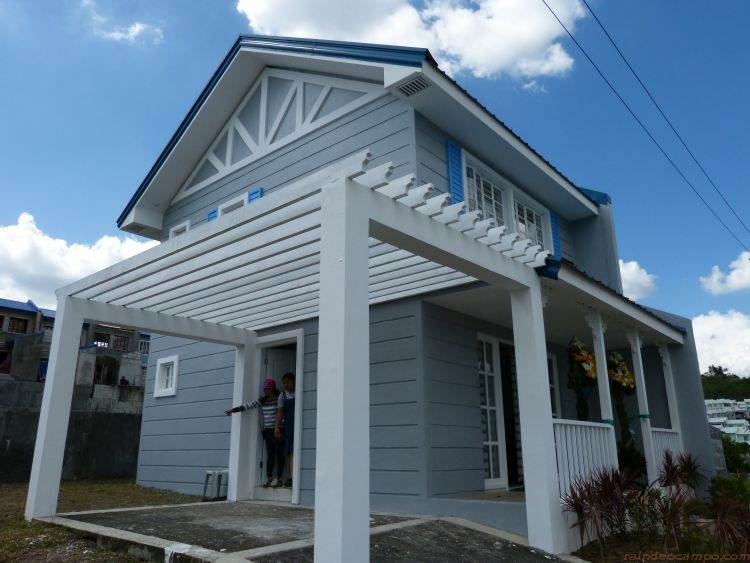 Granted with the highest accreditation by Philippine Contractors Accreditation Board, New San Jose Builders (NSJB) assured that they have used quality products to develop the property. Moreover, as you are living in an exclusive community,security measures are taken into careful consideration. Peace of mind, I guess this is most likely what Metro Manila Hills are really offering their homeowners. 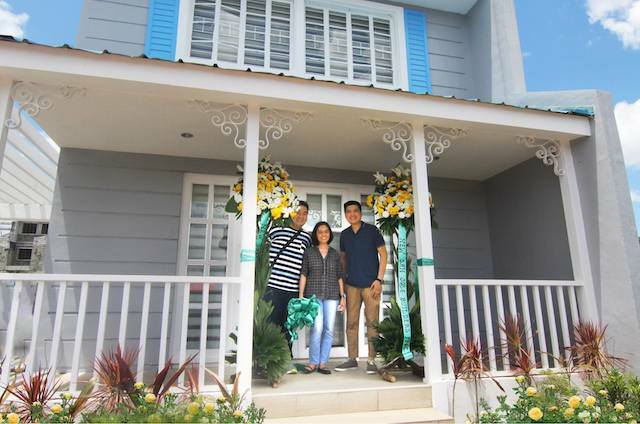 Last month, METRO MANILA HILLS Townhomes announced the opening of more new and affordable units in the community. The re-launch event was attended by Mr. Jerrey Oris, NSJB Senior Marketing Manager; Ms. Lorelie Urcia, NSJB Executive Vice President; and Mr. Darwin Villanueva NSJB Macro Sales Head. Are you dreaming of a home tailored for the Asian in you? Then you must see Victoria Villas! Or perhaps, you want to wake up to a fantastic view of Rizal mountains from the wide front porch of Theresa Heights! On the other hand, you may be interested with the Mediterranean warmth of Residencias de Francesca and the natural vibe of Isabel Terraces.